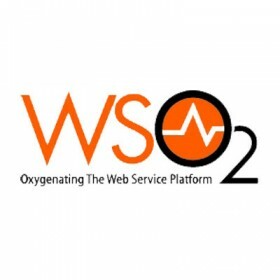 WSO2 Stratos is the first 100% open source cloud platform for enterprise applications. It is built on top of & extends WS02 Carbon – the award-winning, OSGi-compliant fully componentized middleware platform. As a result, developers can seamlessly and easily migrate their data and services across their on-premise servers, private clouds, public clouds and hybrid cloud implementations, depending on the business requirements.